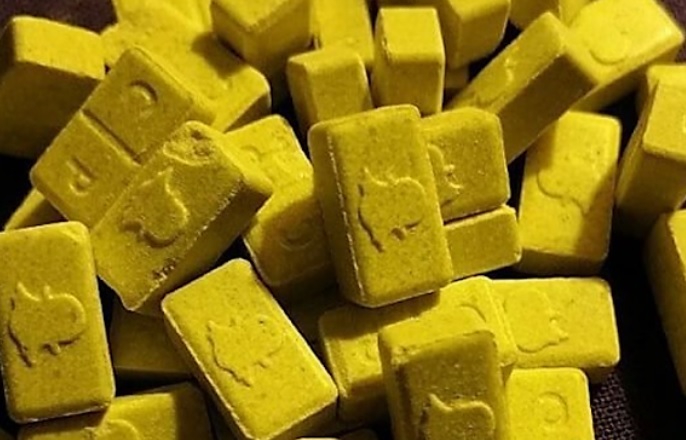 Authorities in the United Kingdom are on the lookout to find the perpetrators behind the dealing of the so-called “Snapchat” ecstasy pills after a series of recent hospitalizations. 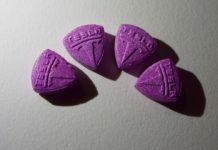 The pills in question are brightly colored, and feature the iconic ghost logo associated with the popular social media application. 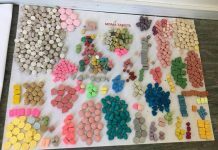 Among those affected were two 14 year old girls from West Cumbria, who were both hospitalized in separate incidences after taking the purchased pills believed to be ecstasy/MDMA. 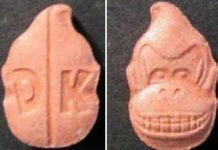 Authorities warn that these pills contain fatal doses of the illegal drugs. To make matters more alarming, it has been reported by local parents that people as young as 12 years old were finding access to these £5.00 “Snapchat” pills. 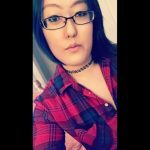 It is encouraged that anyone with more information about the suppliers come forward with more information to prevent further incidences from occurring. Reports are able to be submitted anonymously through Crimestoppers at 0800 555 111.